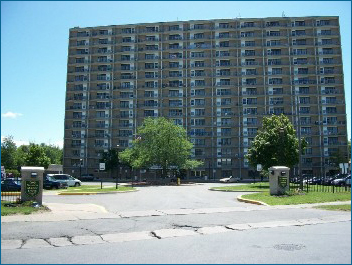 Hudson-Ridge Tower welcomes you to our newly renovated high rise apartment building. With a fresh outlook for the new millennium, we offer city living with all of its advantages! Our building provides warm and comfortable homes to residents 50 and older and those living with a disability.